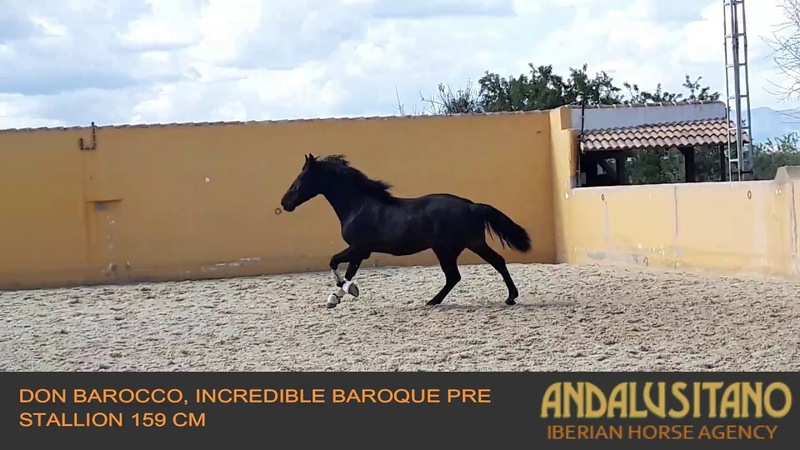 Don Barroco is an incredibly baroque young horse! He was born in 2016 and stands at 159cm. This striking horse is pure power! He has a lovely social character and he just wants to be with you all the time. He has a lovely thick mane that will be stunning when it grows out. He has not yet been backed but he can move! Oh yes he moves! !